GREAT INVESTOR OPTION. 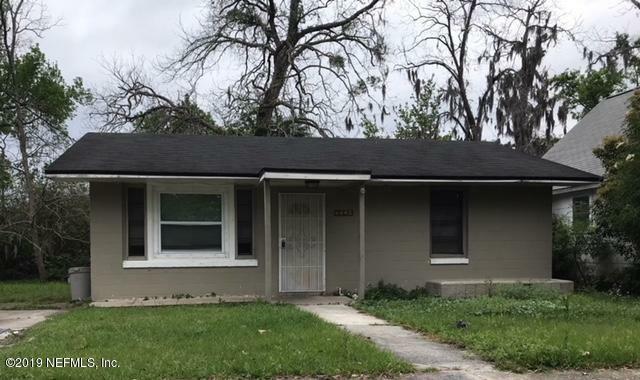 This updated 3/2 block home is perfect for first time homebuyer or an investor. 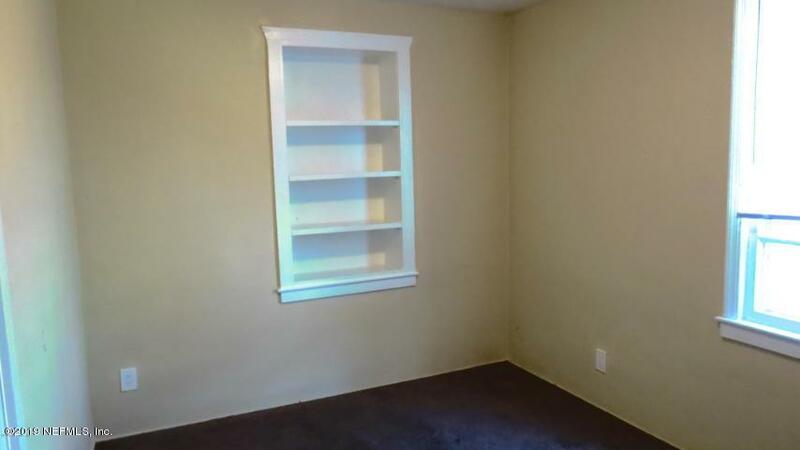 Features hardwood floors, carpet in the bedrooms, and an updated kitchen. Home is currently occupied. Please do not disturb tenants. 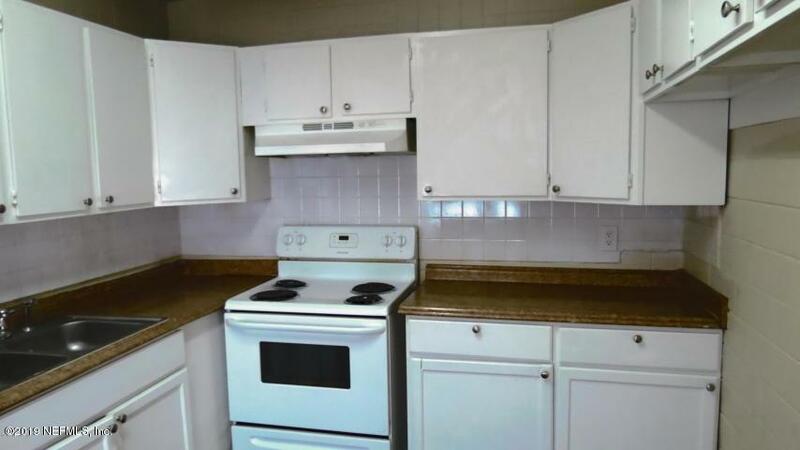 Lease end date is 4.30.19, with a current monthly rent rate of $925. 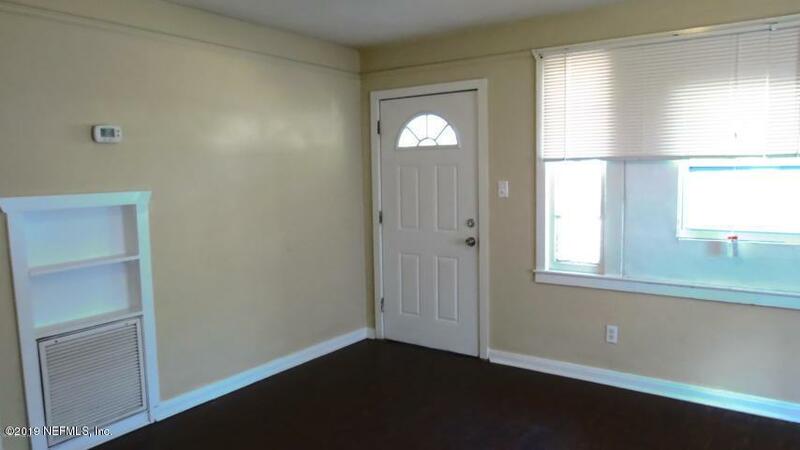 Home can be viewed upon executed contract. Call LA for more information.